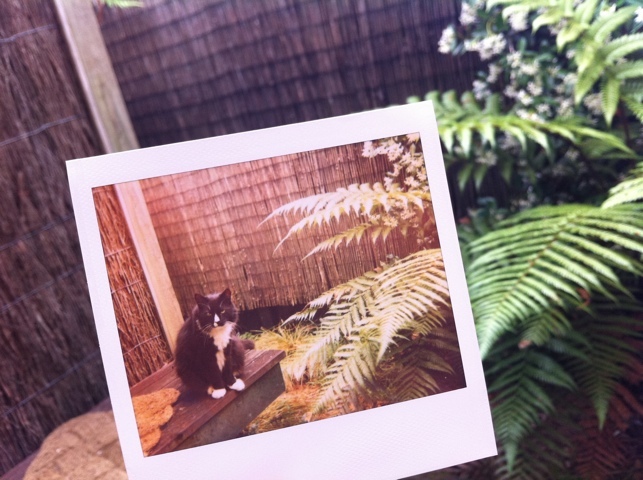 This entry was posted in poetry and tagged poem, polaroid, spectra. Bookmark the permalink. here, there, wherever you are, you have a gift with words. this is beautiful. i love the line about the discount coupon! & of course, the honest sentiments that drift from the words. I am a few of these things too!! i am loving this post, so glad to have spent time with you and wonder about that beach property you shared with me your last evening.